The 170,000 SF Indoor Facility is the largest continuous installation of competitive hardwood in the world. 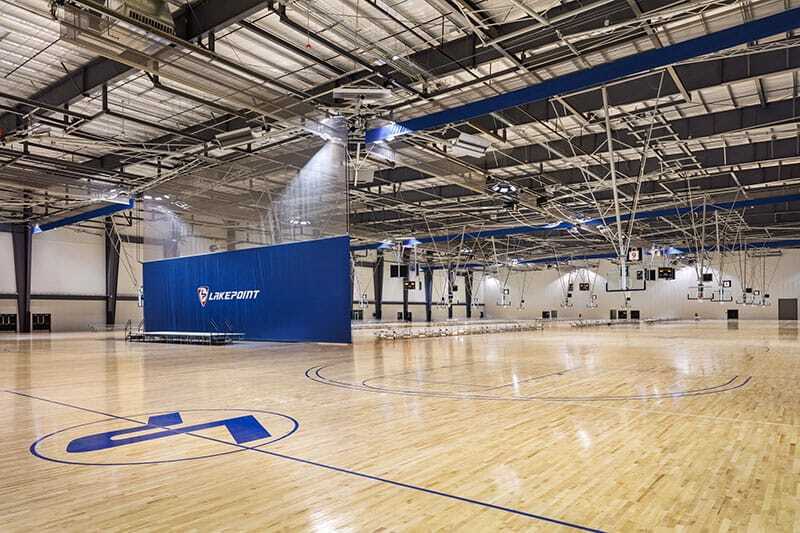 Gilbane provided construction management services for the indoor facility, which houses 12 hardwood basketball courts, with drop down hoops and nets, that can easily convert into 24 volleyball courts. The new complex is part of LakePoint’s Sporting campus in Emerson, Georgia, a premier sports vacation destination and home to world-class sporting venues. 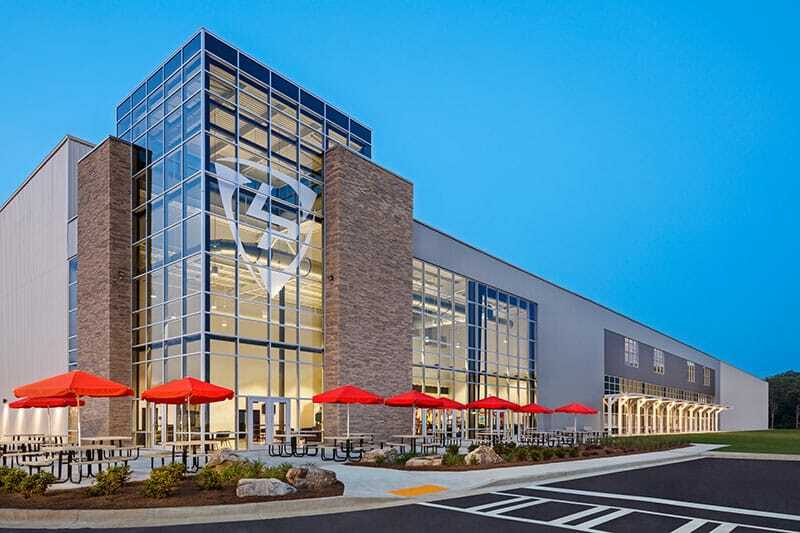 The 170,000 SF LakePoint Indoor Facility is a state-of-the-art facility, multi-purpose events center. 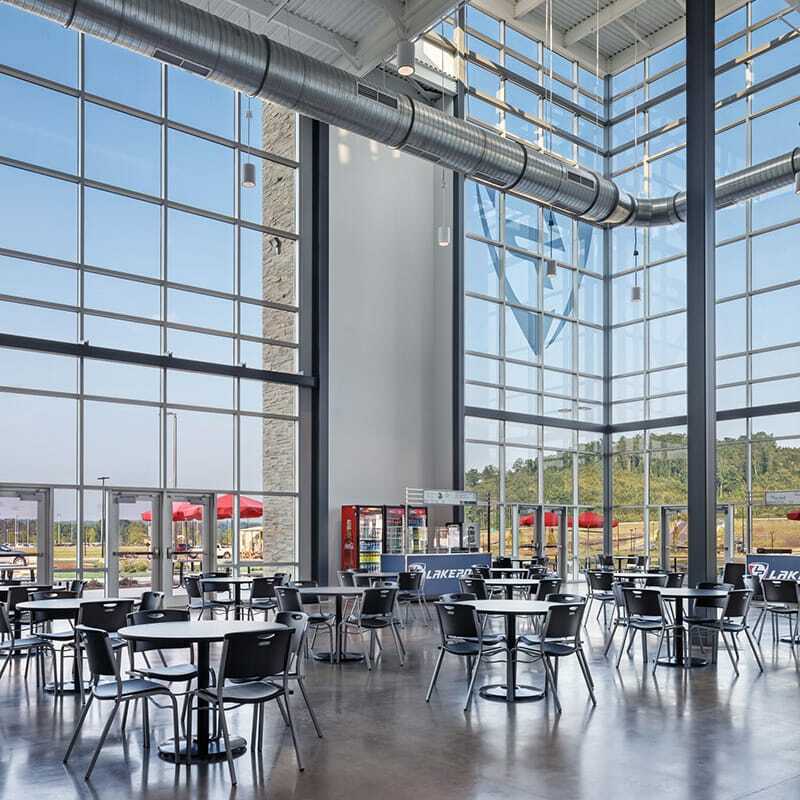 The 125,500 SF clear-span floor space gives LakePoint the unique capability of hosting a wide range of indoor sporting events year-round. 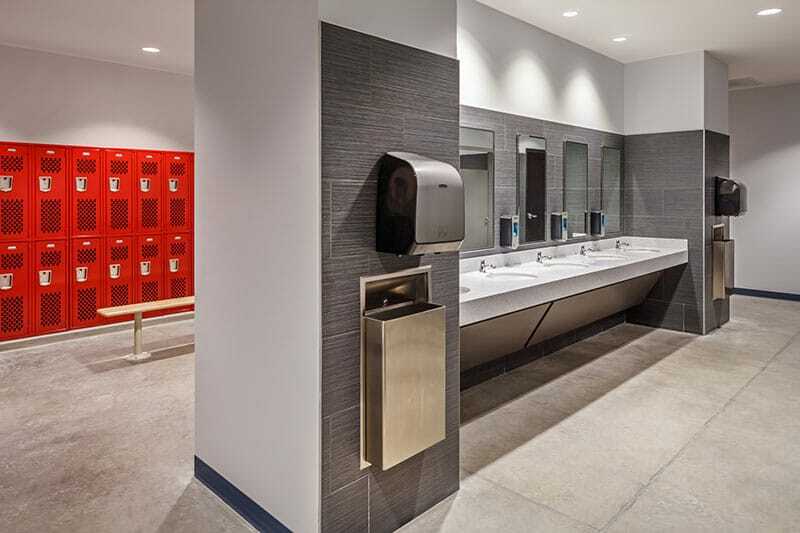 The impressive indoor venue includes food court, mezzanine, meeting rooms, and 16,600 square feet of storage and locker rooms. The Indoor Facility can host corporate events, conventions and trade shows with more than 26,000 SF of gathering space. The ten flex rooms in the facility can be used for multiple events or combined into larger meeting areas. LakePoint Sports, is located ony 30 minutes north of Atlanta. Engineering-News Record (ENR) Southeast awarded LakePoint Indoor Facility a merit award for outstanding construction in the 2016 Best Project Awards under the Sports/Entertainment category.